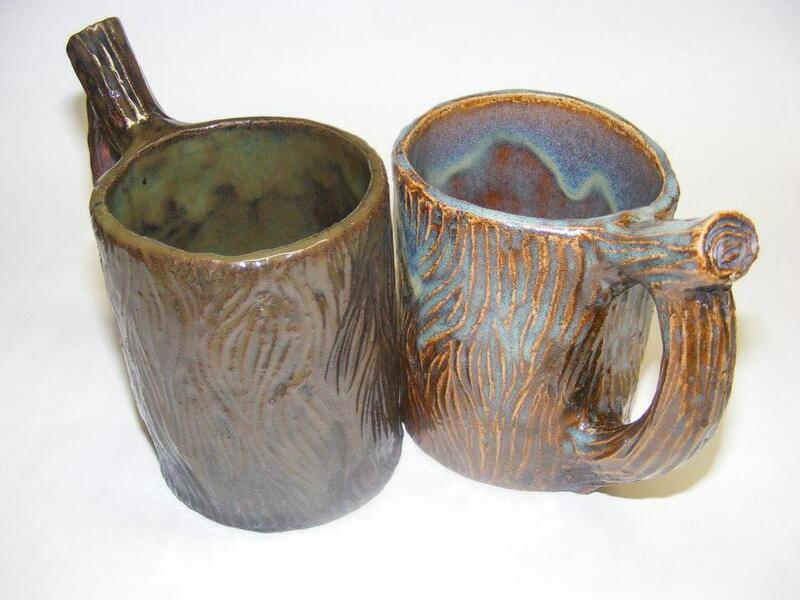 Naomi is a multidisciplinary artist working out of her home studio in Utterson, ON. 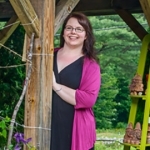  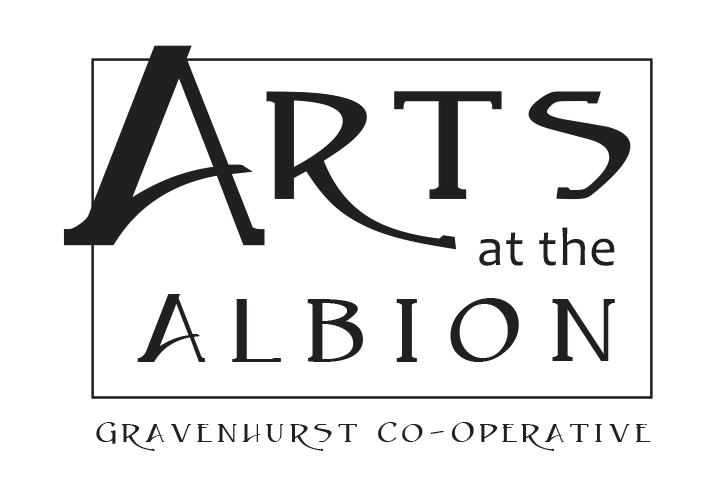 A multi-award winning graduate of Georgian College School of Design & Visual Arts (1997) she moved to Muskoka in 2001. 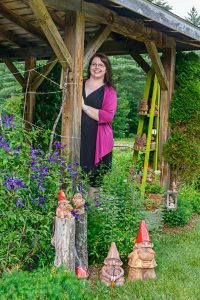 Her interest in gnomes started early with a nickname of Nom and a gnome home doll house her father built her when she was a child. 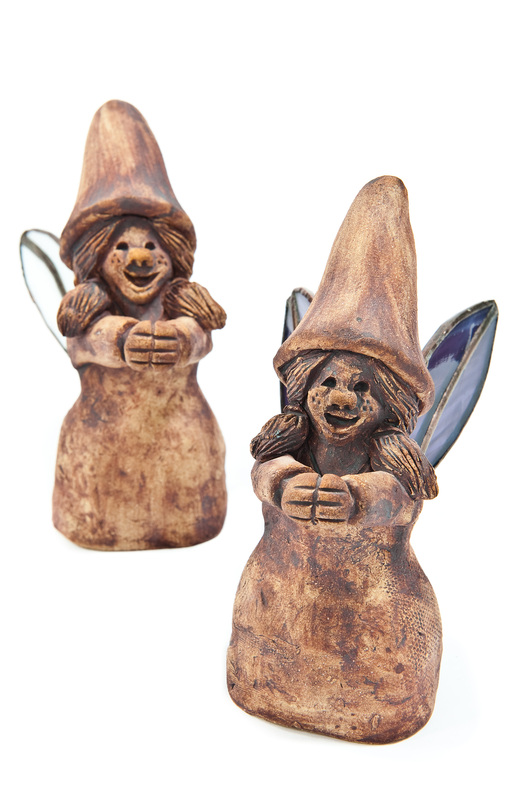 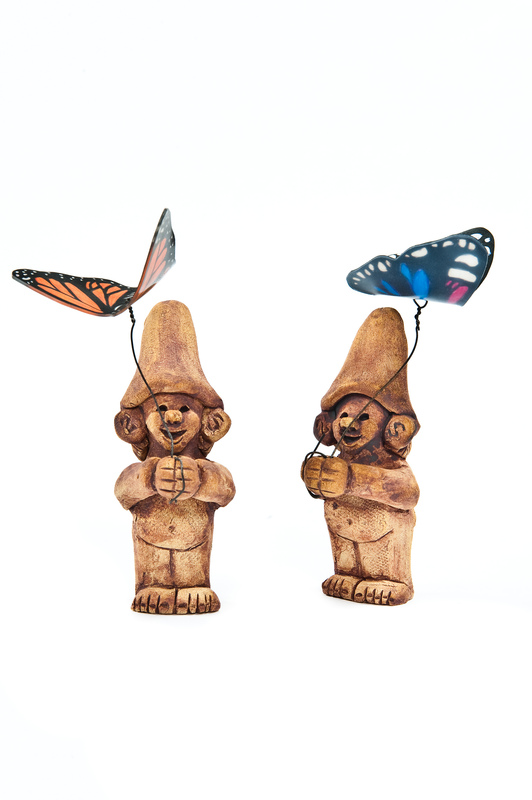 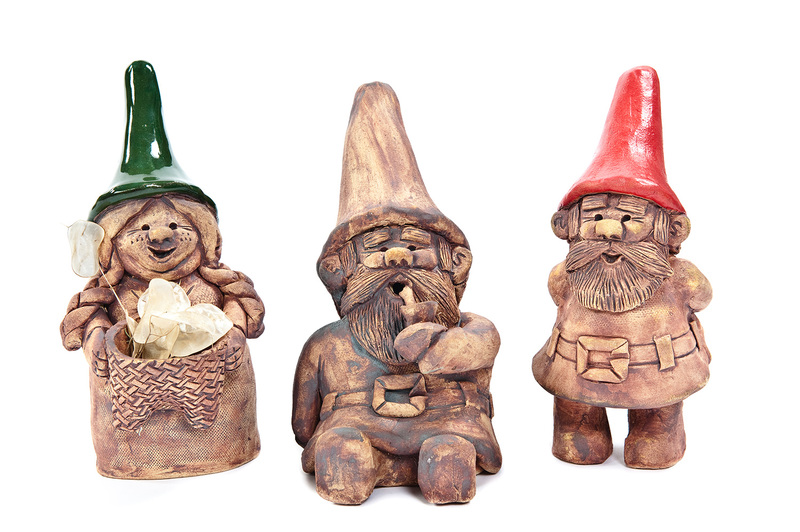 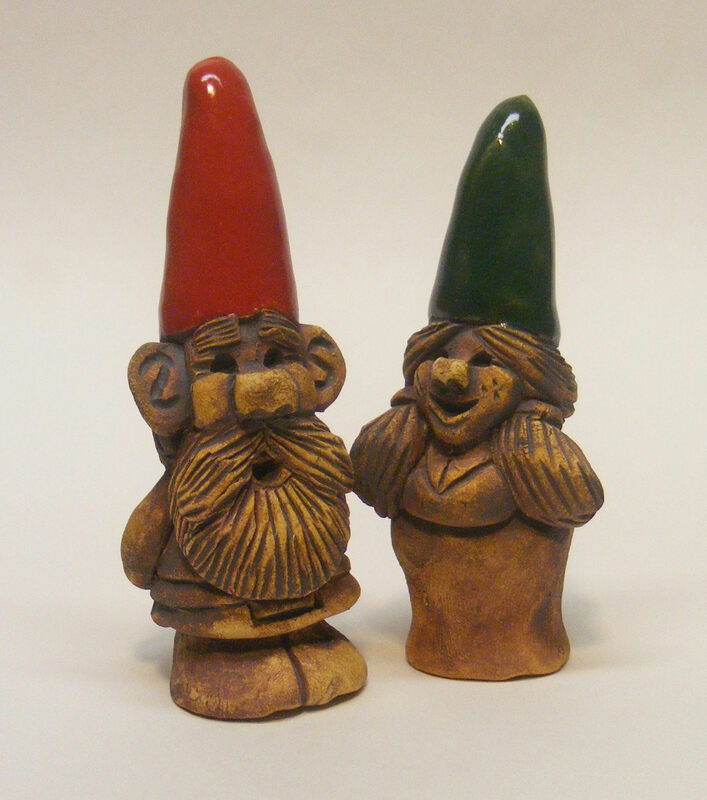 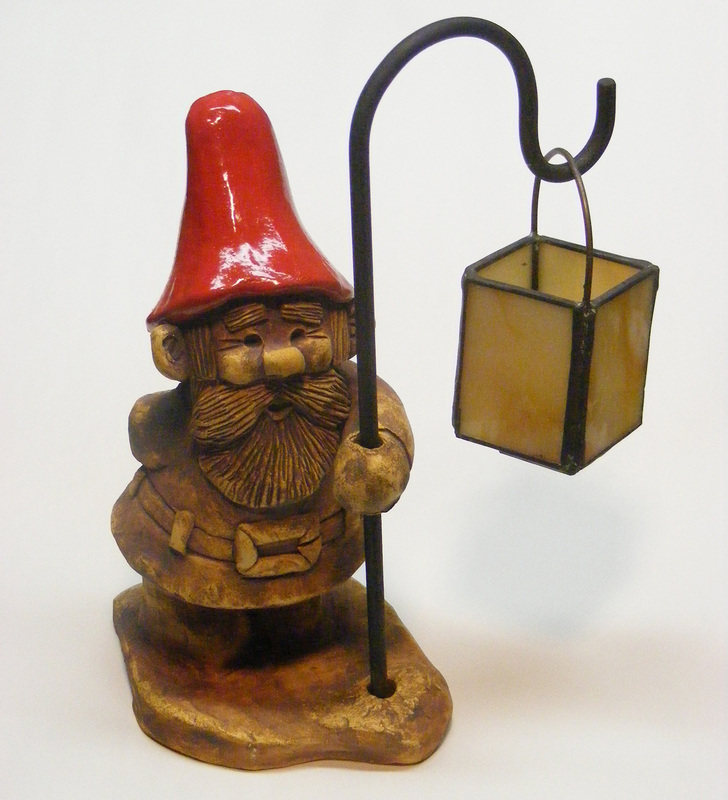 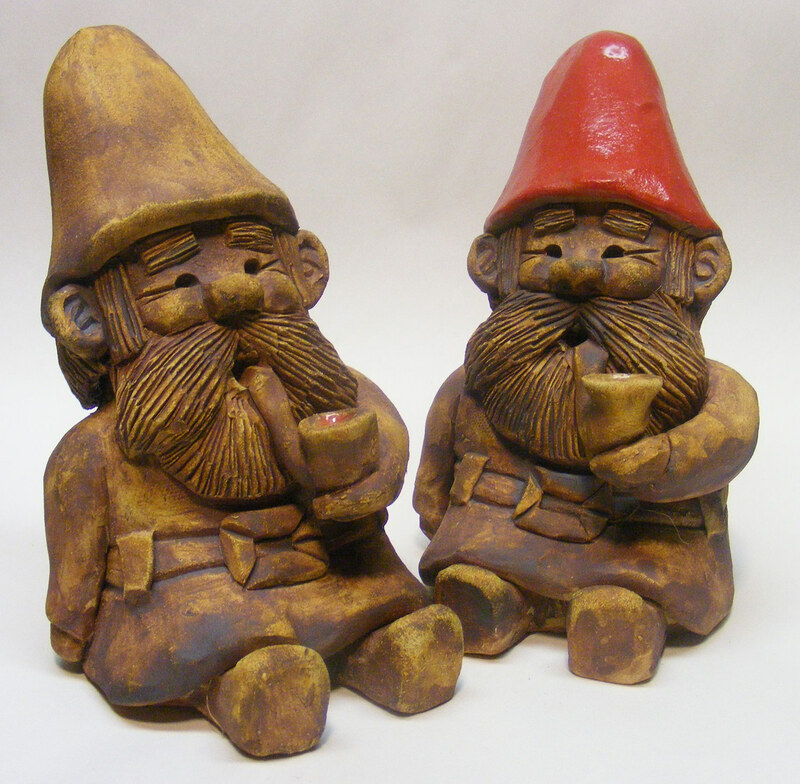 These handmade high fired gnomes take 3-6 weeks to make and add a little humour and whimsy for any collector and garden lover. 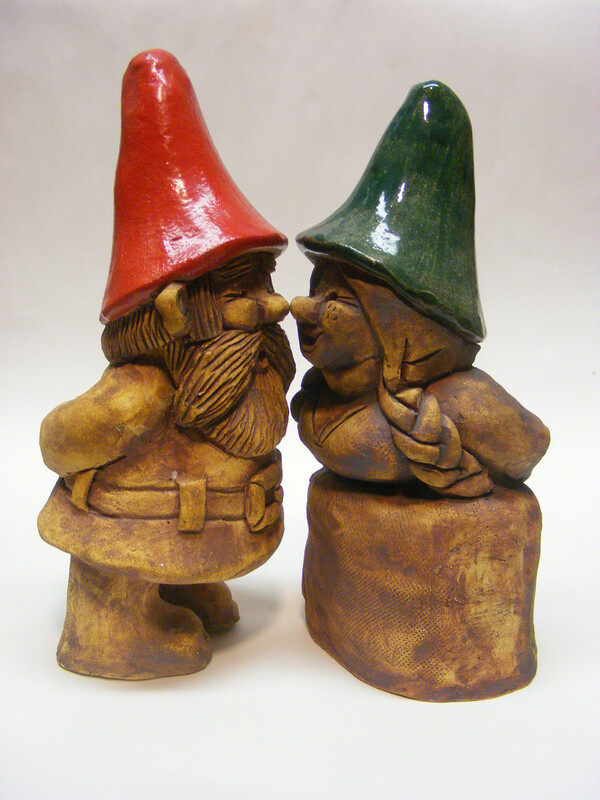 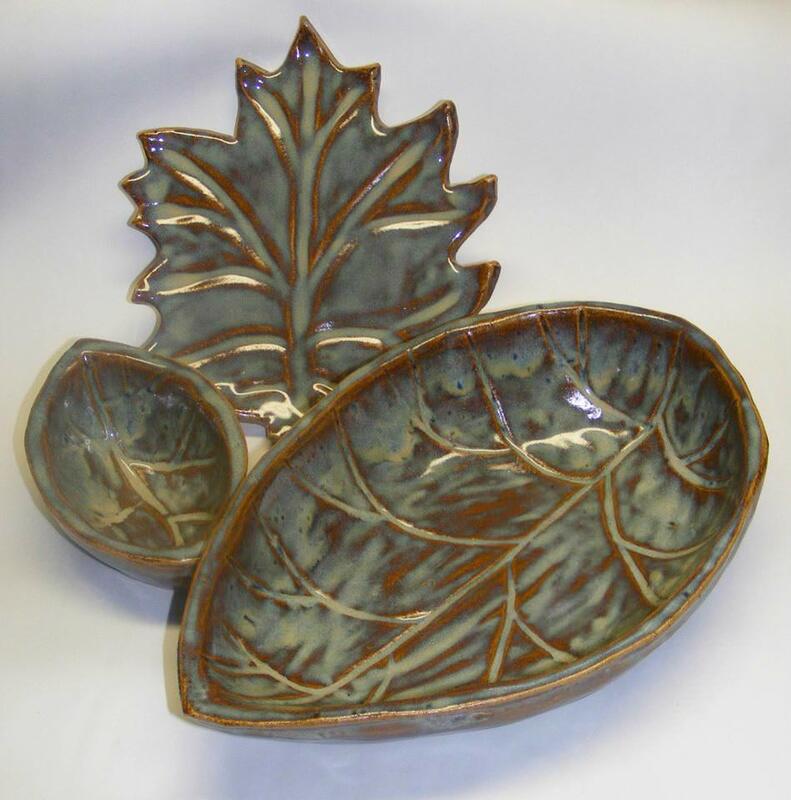 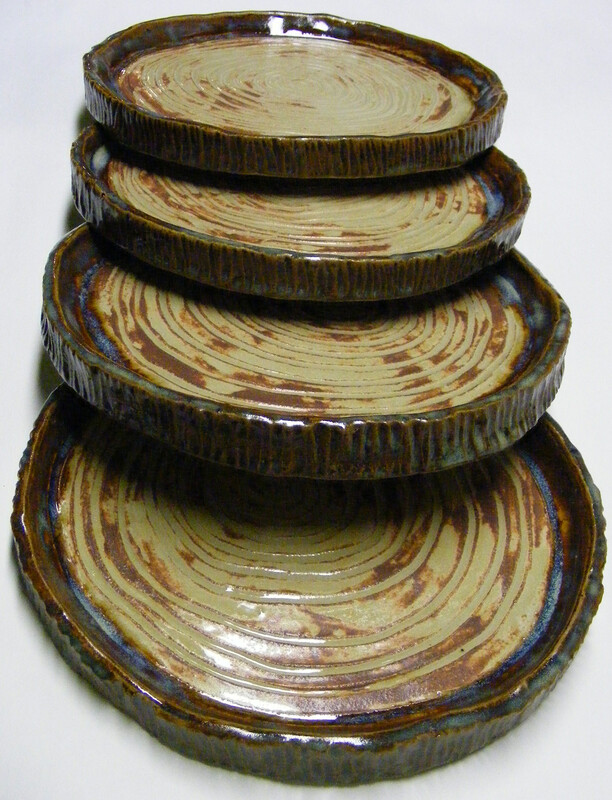 The slab built pottery is inspired by her ideas of what gnomes would use themselves as dishware.